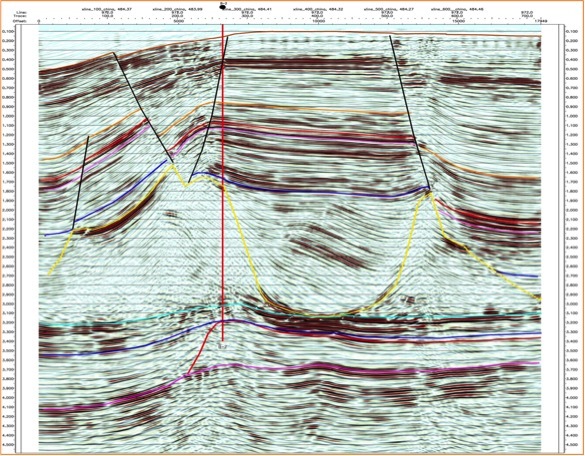 The computation center of processing and interpretation of 2D/3D, 3С/4С seismic data combined newest integrated technologies for research and development of the fields, provision of high quality and cost-efficient services for oil and gas companies. 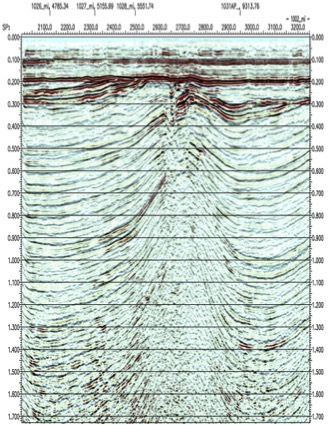 The center disposes the full working stations and powers for provision of processing and integrated interpretation of seismic data. 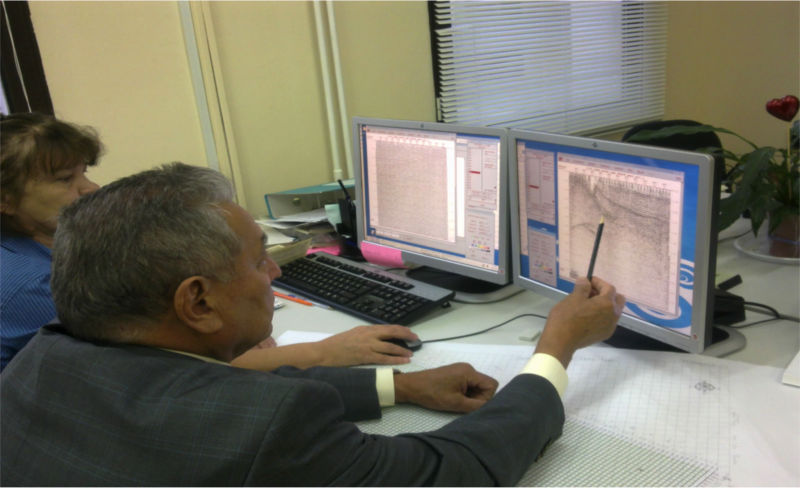 For that purpose the program complex adapted for operation on personal computers and working stations is used. 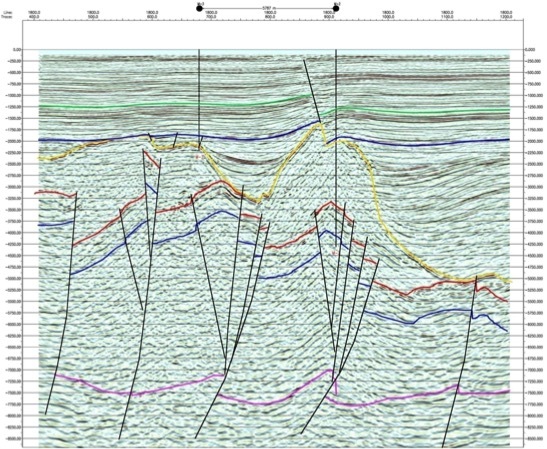 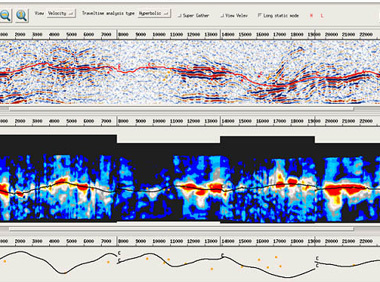 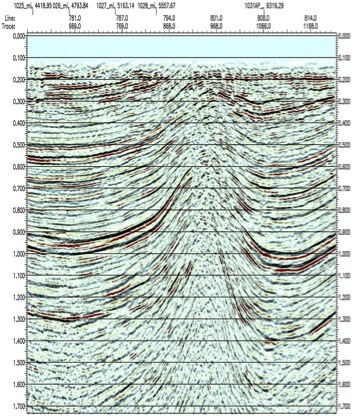 The programming modules of computer complex allow performing the complete processing graph and integrated interpretation of seismic data in greater volume. 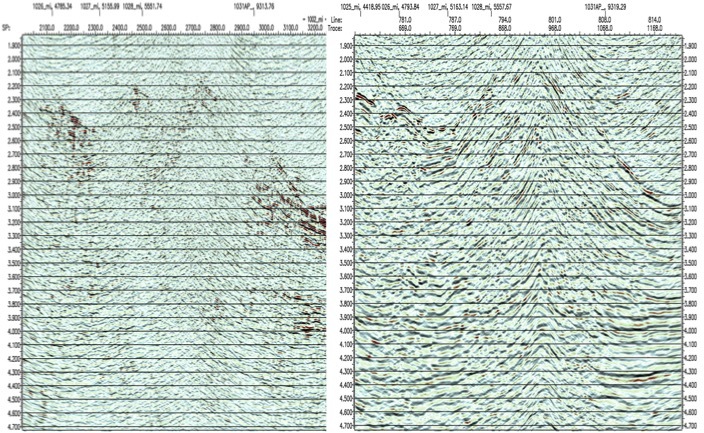 “GEO ENERGY GROUP” LLP owns its premises equipped by all technical facilities required for observance of temperature control and fire safety for storage of seismic materials.